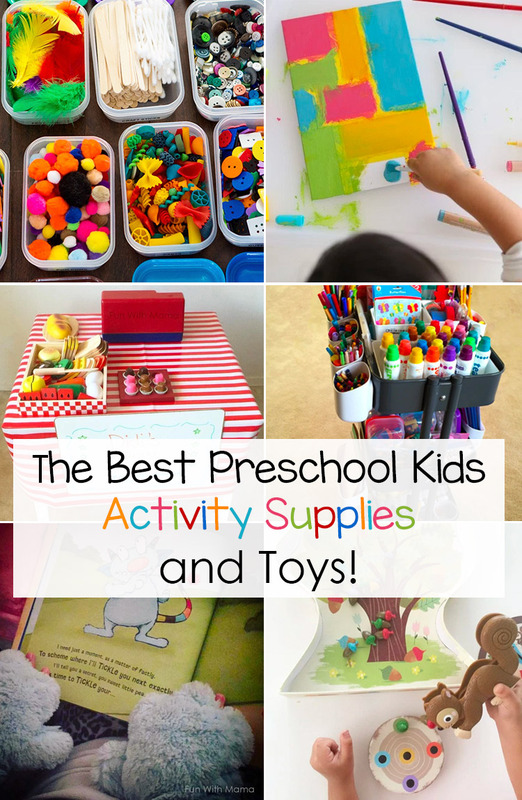 In this post I link to the best preschool supplies, toys, books and products we actually use and LOVE in our home. Each and everyone of these items has been tried and tested and I would only recommend what I believe you too would love. I value you, my reader. 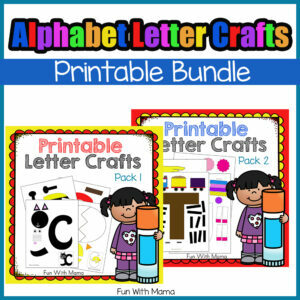 I hope that this will make it easier for you to choose a gift for your child or find supplies that you may want to add to your Art Cart. 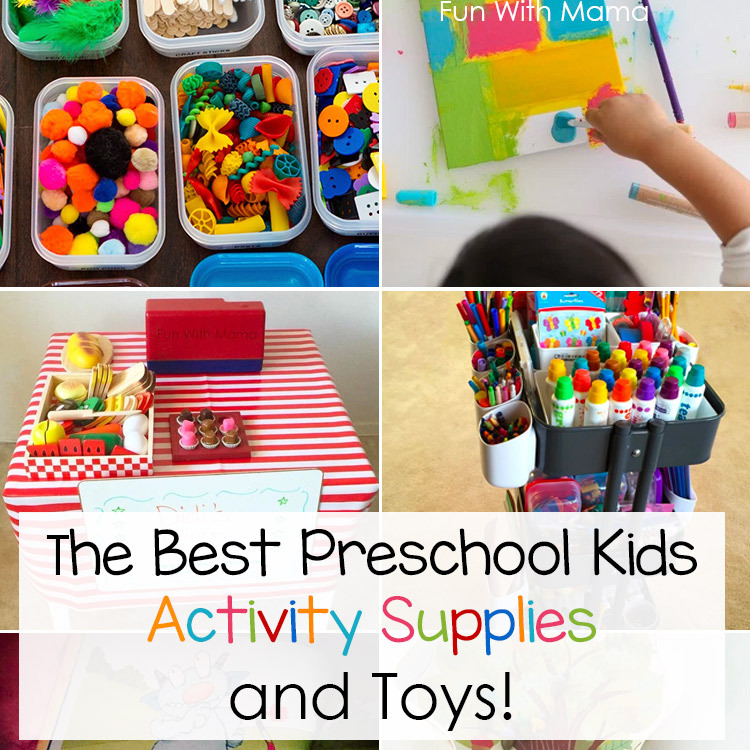 Whether you have a homeschool preschool, will be going back to school supplies shopping, are looking for daycare supplies, or just a regular mom like me wanting to nurture art and creativity in your child… this list is for you. 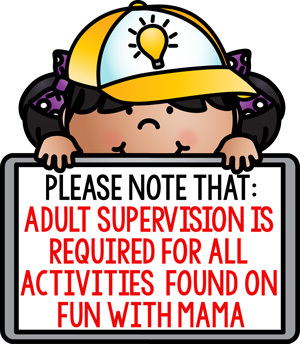 If you are looking for something specific that you may not see addressed here please go ahead and e-mail me at funwithmama@gmail.com I would love to help you. E-bates – I love online shopping, it is so easy but I especially love when I can get the most bang for my buck. When I click on a link to a website from E-bates, E-bates earns a small commission and I earn a few percentage BACK from them on my purchase! That’s a win for them and a win for me. I highly recommend this. It works at most stores that you already shop at including Amazon, Macy’s, Nordstrom, etc. We love our Ikea Art Cart and organize most of our kids art supplies in there. I leave the box on my kids arts and crafts table. 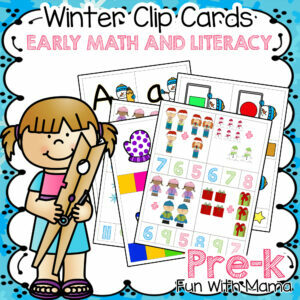 We use a lot of these in our preschool activity packs, worksheets and alphabet packs. Scissors (for older kids). We use these scissors for our 3 year old and these for our older kids. Watercolor paints (this is not too messy and is a wonderful individual activity for a child. Biocolor paint – My most FAVORITE paint ever!! It drives with a glittery sheen and has the most beautiful and vibrant color payoff. 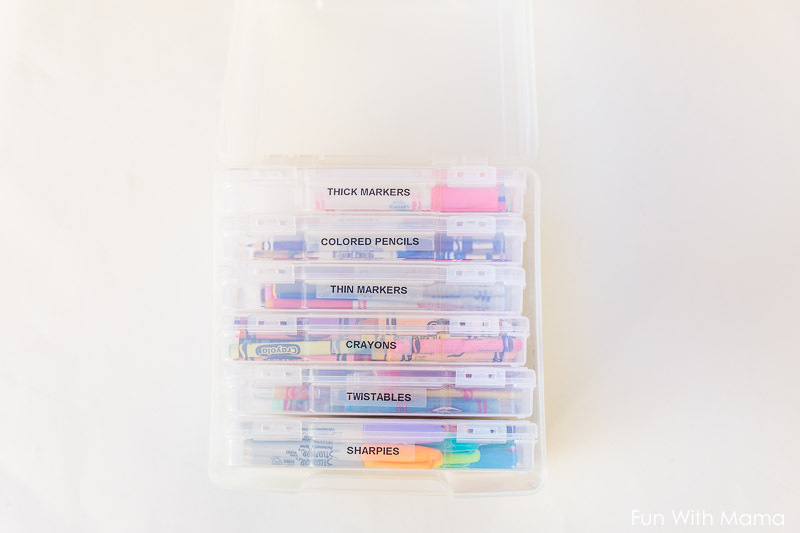 We use these supplies in not only our math activities for preschoolers but also in our math lessons for my elementary kids too. 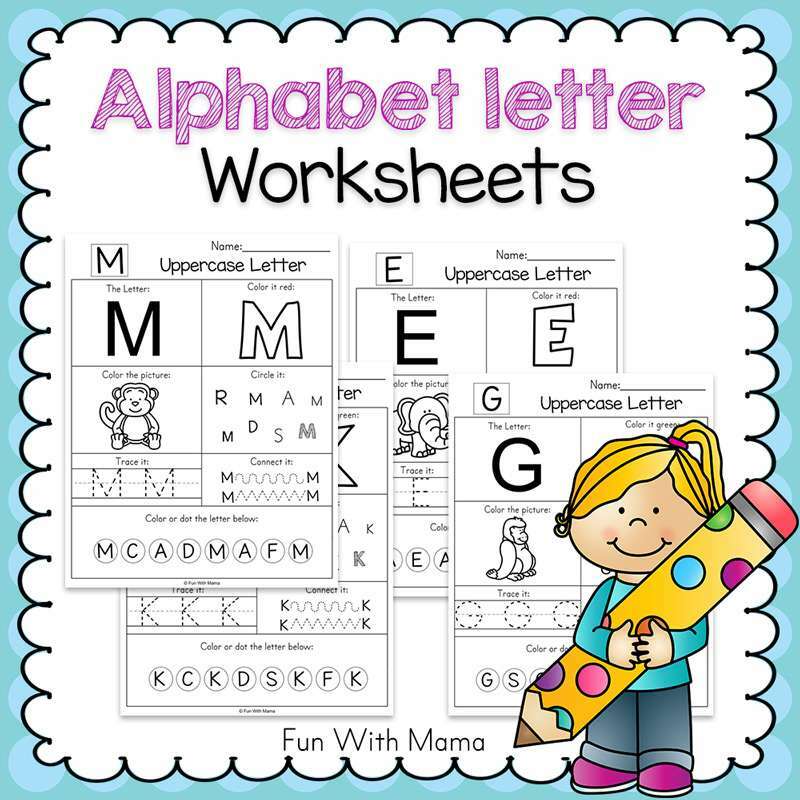 Alphabet Threading Letters – We use these during almost all of our preschool letter activities. 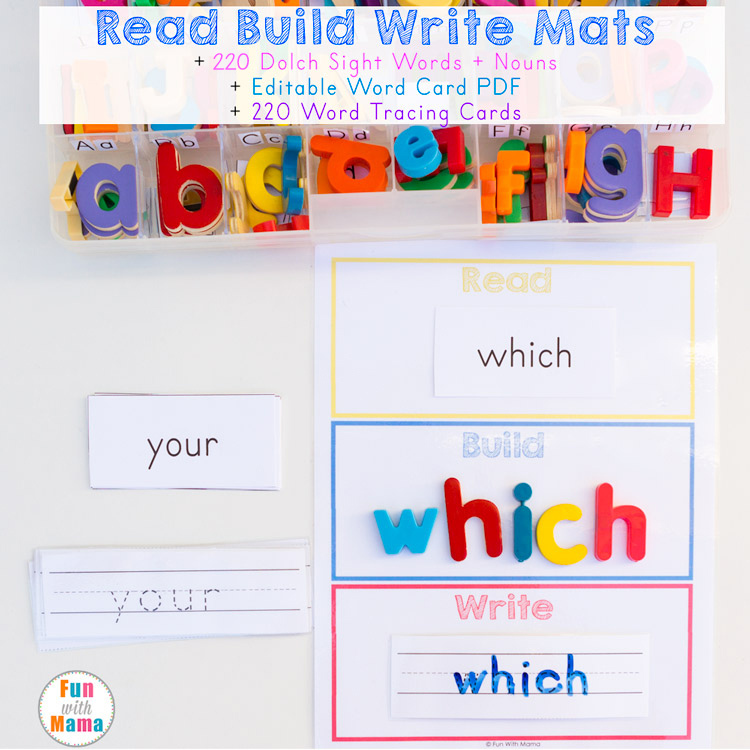 Check out how I used them in our simple Alphabet Fishing Activity. We often do sensory activities for toddlers and preschoolers at home. My kids love sensory bins! They love to explore while I love a few moments of downtime. You can see how to create a sensory bin. 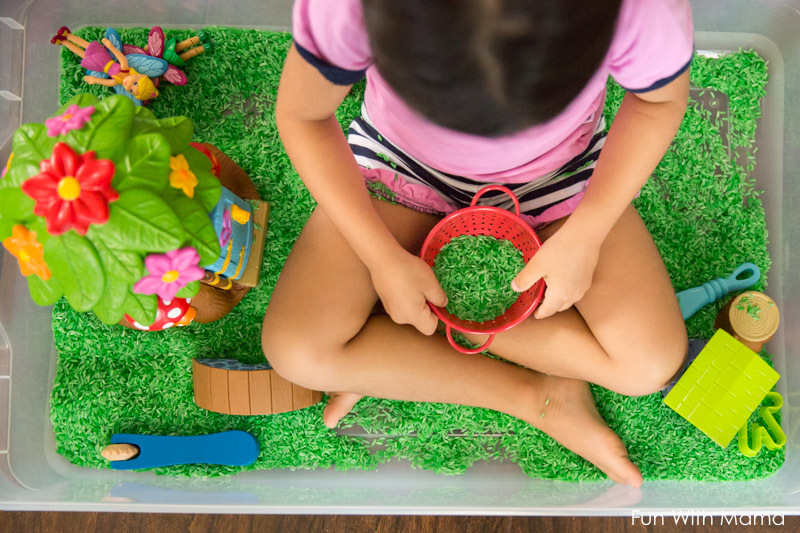 You can also find sensory bin ideas here. 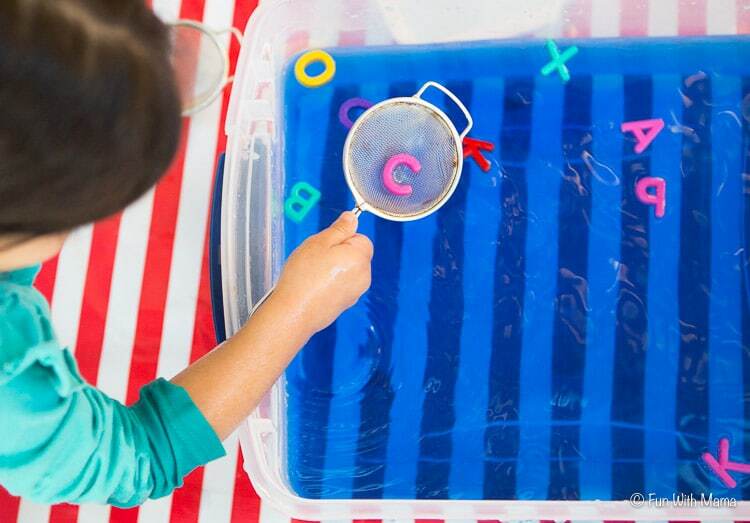 We used many of the above materials in our alphabet letter fishing activity too! Trays – We paint on these so we have less spills and mess. Play Dough – we make homemade play dough sometimes, we buy normal play dough and we also recently tried Z Dough and love it too! Z Dough comes in so many different scents and creates for a unique play dough experience. 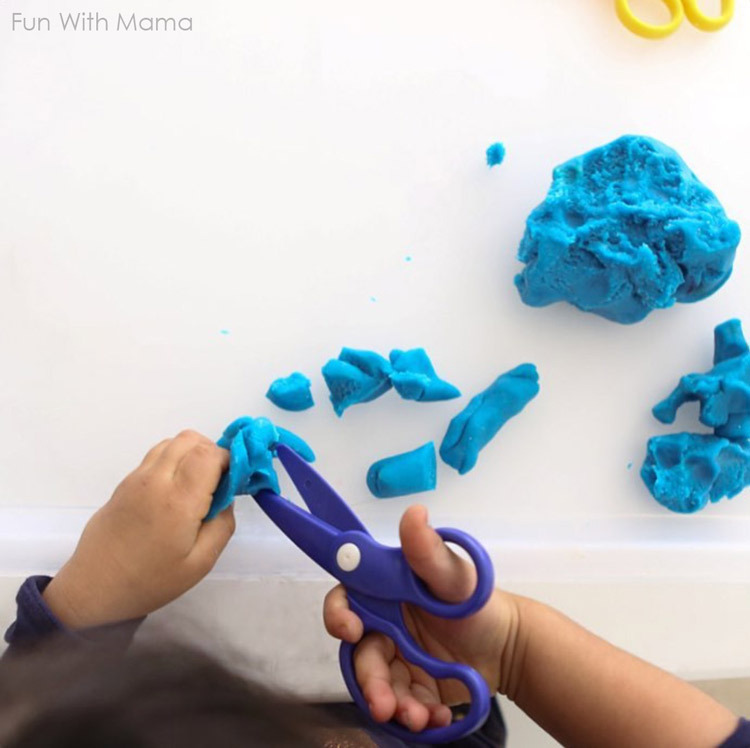 Don’t forget to buy play dough scissors.. trust me the little ones LOVE cutting play dough. We love Melissa and Doug Puzzles! Tools Set – These are the best tools we use during our fine motor activities for toddlers and preschoolers. Toy Kitchen – If you are looking for dramatic play ideas then a play kitchen makes a wonderful base! 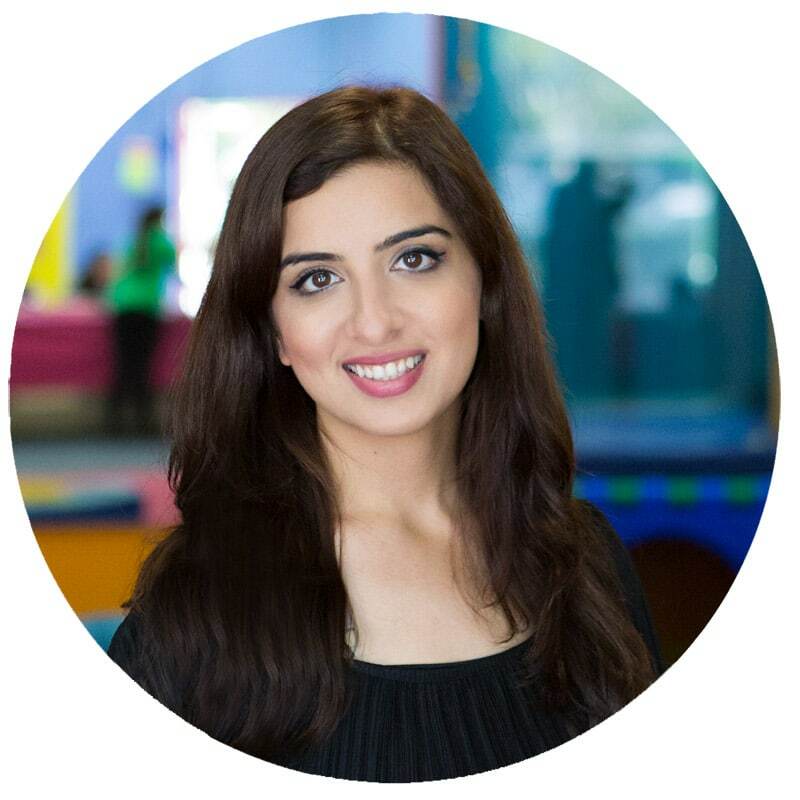 Make believe play is important in child development. 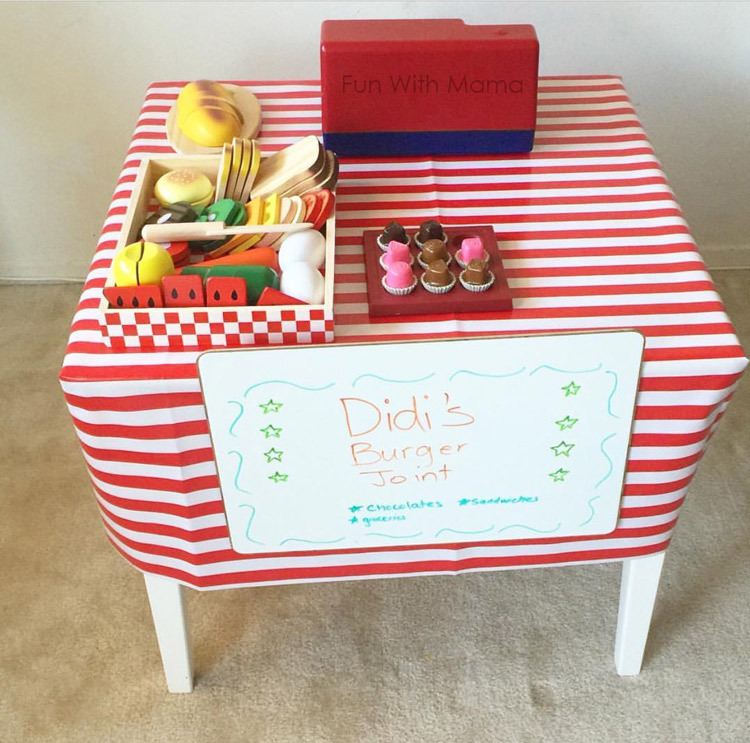 Learning Cash Register – every dramatic play center and school (even homeschool) should have a kids toy cash register. 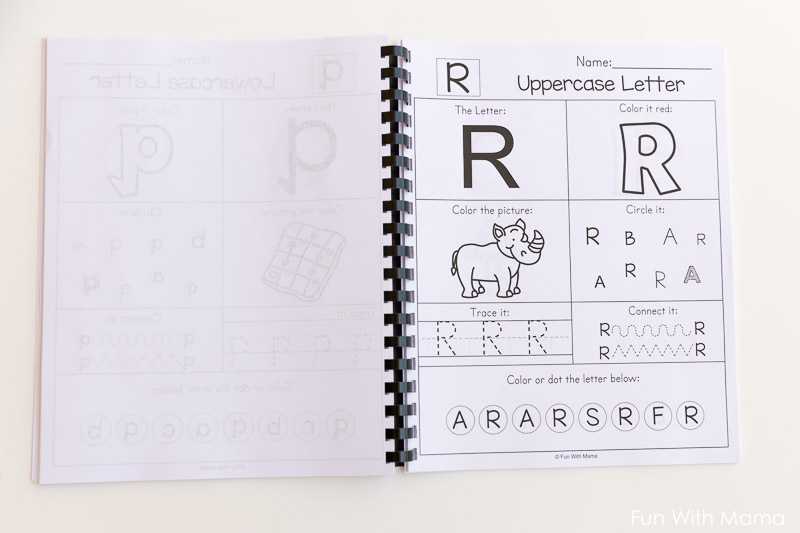 Preschool Workbook – Great for travel! 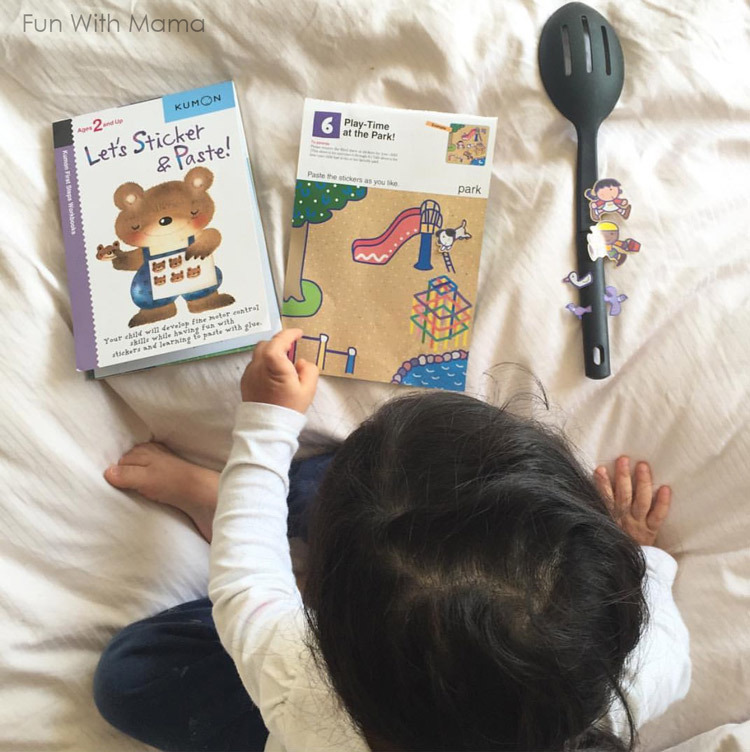 Kumon Lets Sticker and Paste – Also great for travel! We have an updated preschool book lists category. Check it out. Mini or Maxi Scooter – These scooters are my favorite preschool ride on toy. 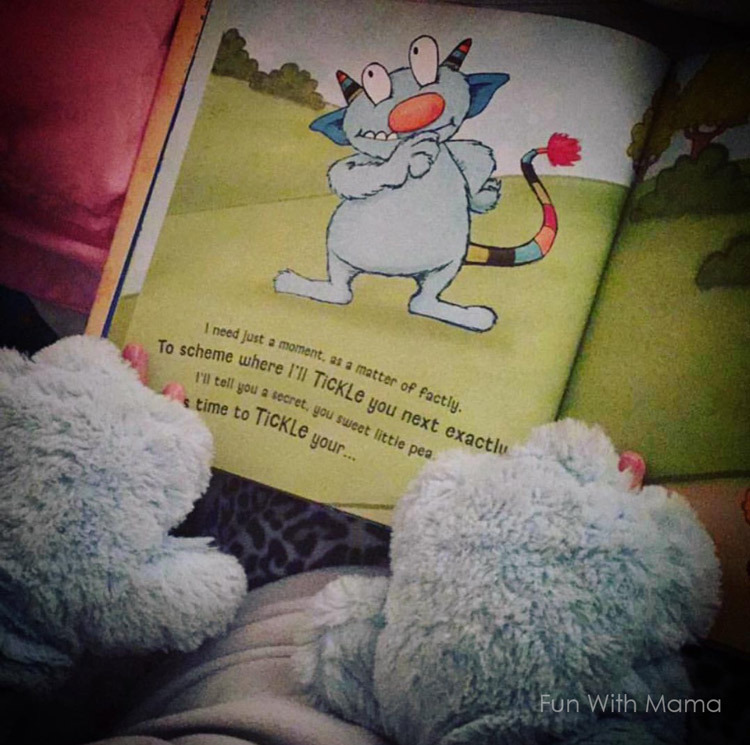 Our favorite stuffed animal – we have the white one as you can see on our Instagram. I have a list of the the best board games for families to play together. 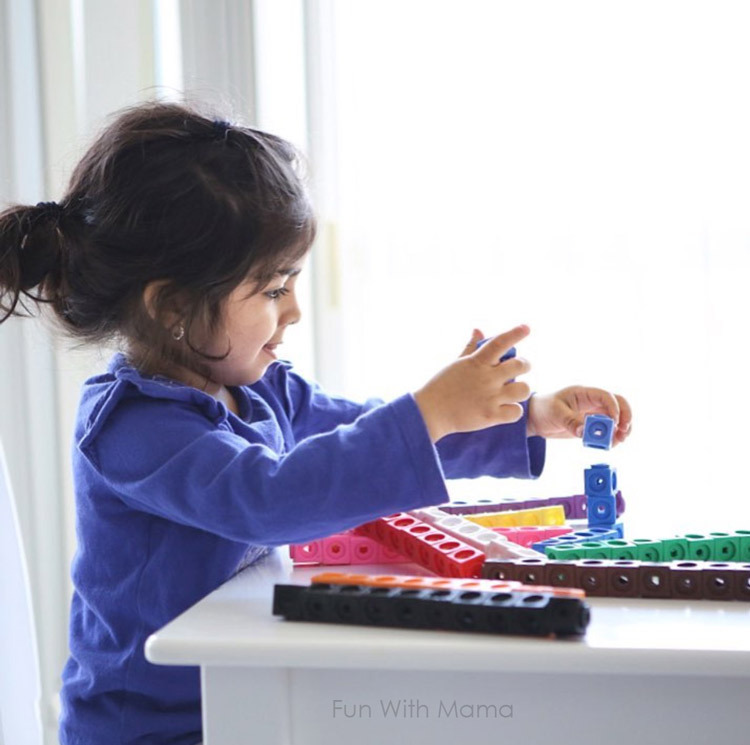 Here are a few of my favorite preschool board games. 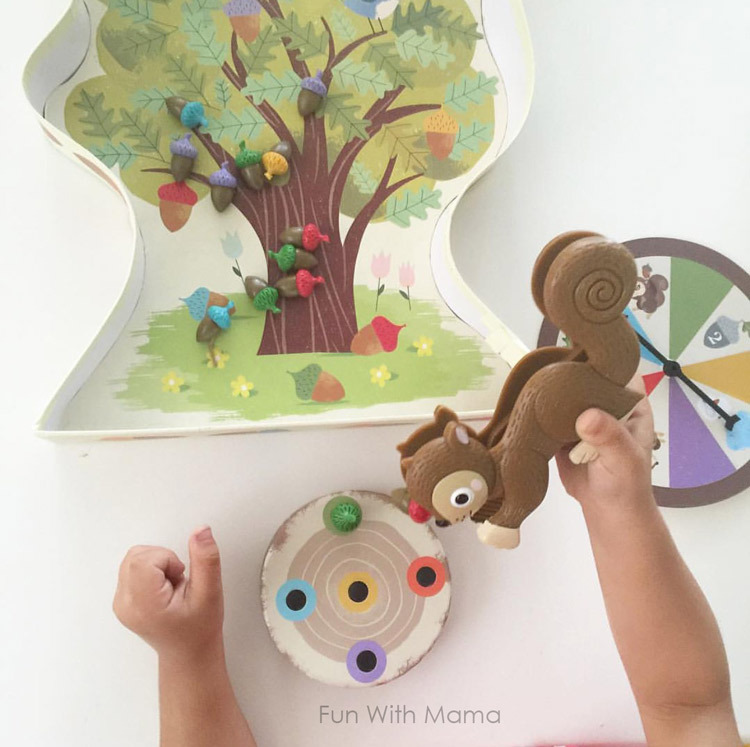 Sneaky Squirrel Game – wonderful first board game. Rush Hour Jr – One of my all time favorite kids games ever. Great for mathematical thinking. 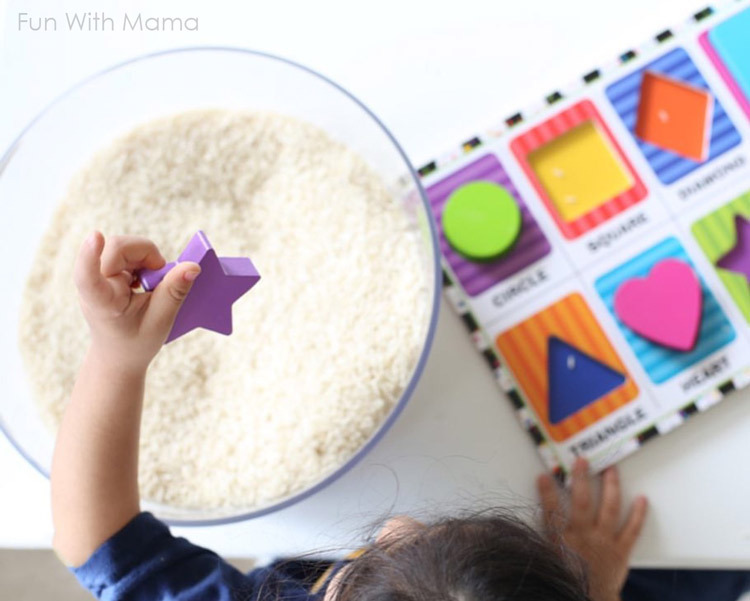 Zingo – A major hit with preschoolers. Hi Ho Cherry-O– great beginner board game. The Game of Life – This is my kids favorite! 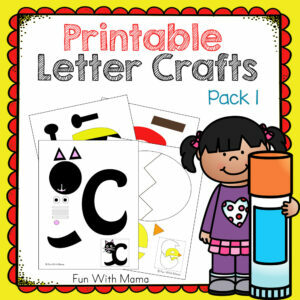 Kiwi Crate – Without a doubt my favorite kids subscription box is Koala and Kiwi Crate. You can read my review here and get a coupon code for 30% off. Kidloland – Fun nursery rhymes, games and activities. My 3 year old loves to play with this. Canon 5D Mark III – I can’t even begin to tell you how much I love this camera. Canon 50mm 1.4 Lens – great value for the cheap price. I LOVE this lens. Canon T5 – Entry Level DSLR Camera… a great camera for Moms. Erin Condren Calendar and Organizer– I LOVE their life planner, notepad and journals. For me, there is something so therapeutic about using a paper and pen to organize your life. Use this link to get $10 off your first purchase. Kids School Years Folders – After each school year I add each child’s class picture and have the kids fill out all their information about each year. For example, who their favorite friends and I add in their report cards to the folder. 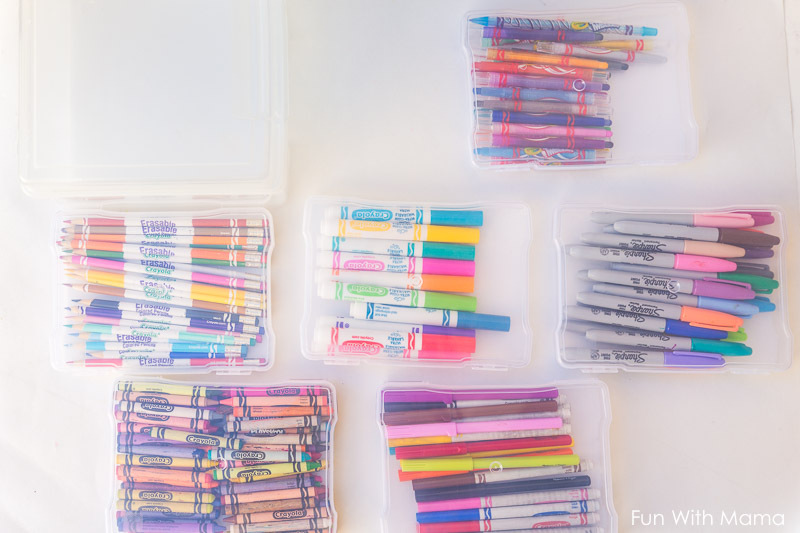 I did a blog post on how to organize kids school papers here and it is definitely worth checking out.